Chances are, you know Valentines Day is coming up. Chance also are that you have a nerd in your life that you love. 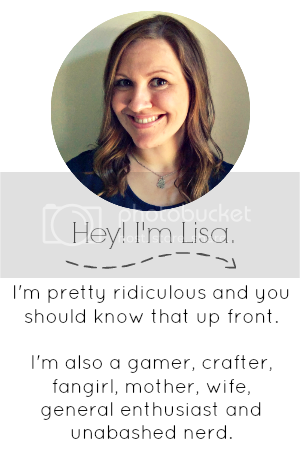 Show them the love! Here are some ideas for you. You're welcome. 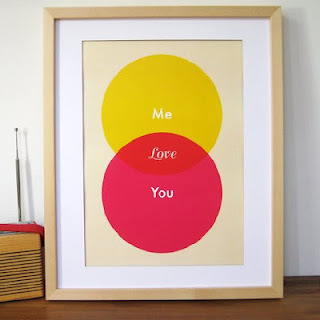 Venn Diagram of love. Awwwwwwww! Source here. 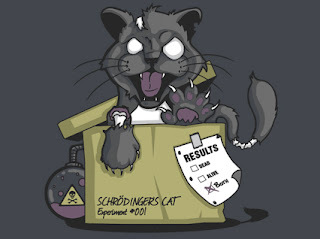 I found it via this website. For the dudes! YAY BATMAN! 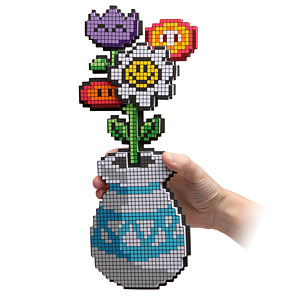 8 bit flower bouquet - it will never die! 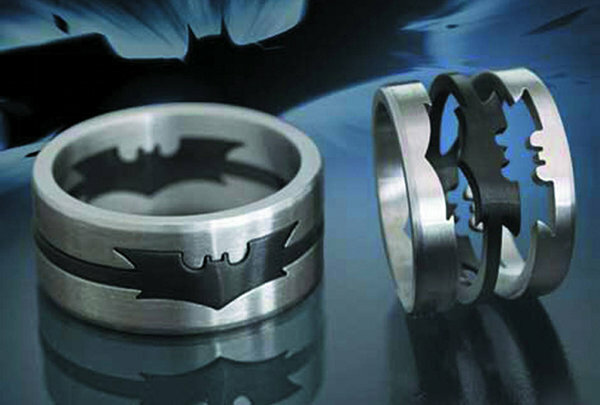 Even more rad - they are RINGS! Okay, well that changes everything. I actually need them SOONER. I know for a fact you have many ladynerds in your life! i love that 8-bit necklace. SO ADORBS. this is adorable. yay nerds! 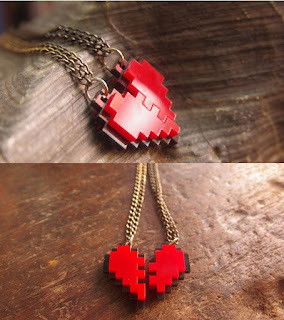 That 8-bit heart necklace is freaking fantastic! I <3 it quite a lot. I LOVE that 8-bit necklace heart! AMAZING!